Offered at least once a month. Use one of our machines or bring your machine and learn to wind the bobbin, thread the machine, sew several different stitches and sew a secure and straight seam. Any brand sewing machine is fine for the class. Appropriate for home sewing machines but not sergers. 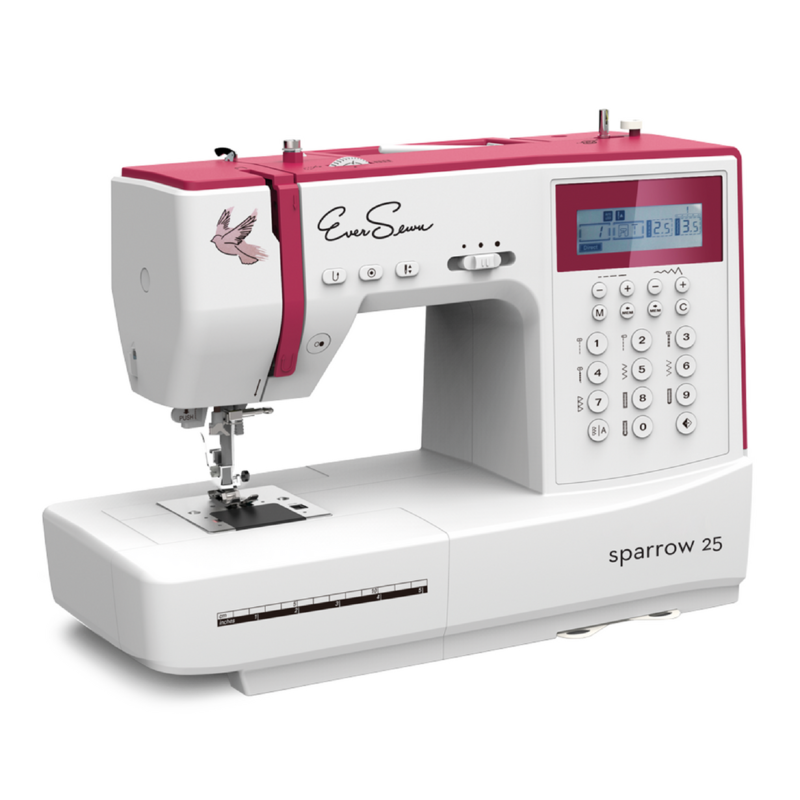 Learn the basic functions of the sewing machine and how to operate and take care of your machine.